At Premier Party Rentals, we enjoy people and we want to make each event successful. that having a party or wedding can create. Know that you can call us for just about anything and if we don’t have it, we will do our best to help you find it. 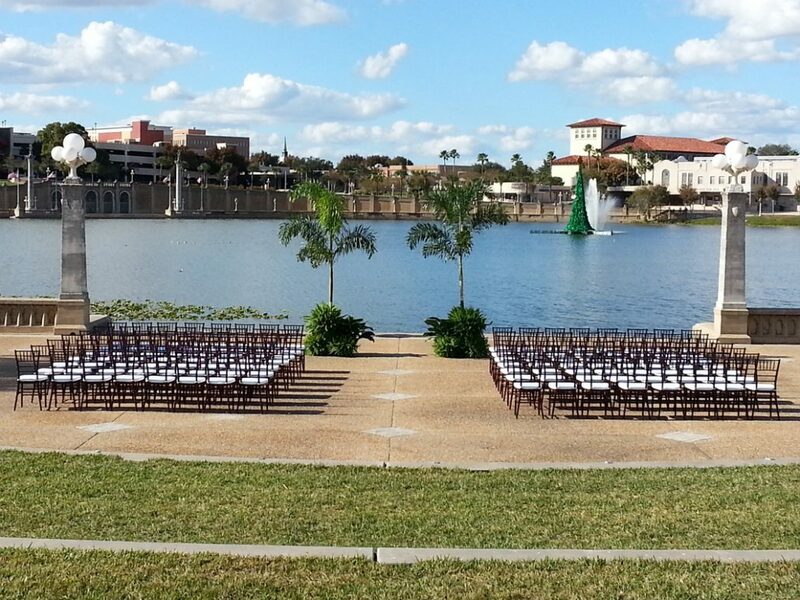 We are committed to quality in our service, our products and strive to create a total quality event rental experience. Come visit our showroom at 553 W. Brannen Rd. in Lakeland or call us for more information at 863-644-3000.